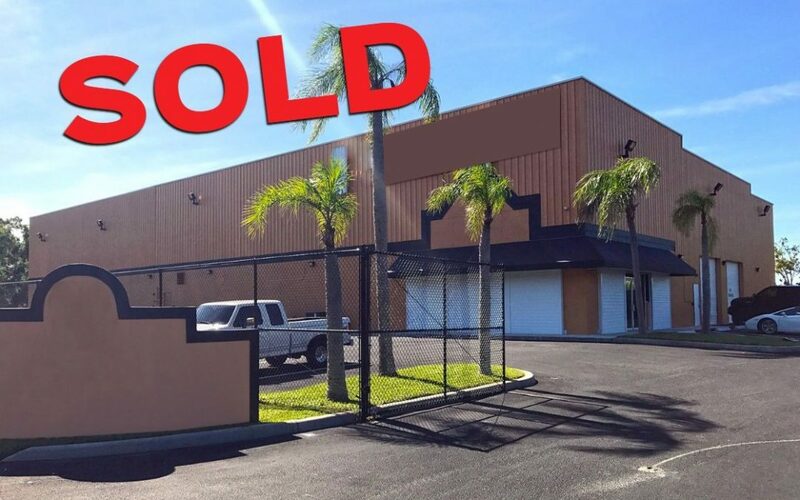 A high volume warehouse located on Business Park Drive in Port St. Lucie has been sold for a total of $1,550,000. The property features 15,386 st of warehouse space plus 1,260 sf of Class A office space. Fully loaded site has over $100k worth of insulation, 7 overhead doors, 4 grade level doors, and 3 dock high doors. Future plans for the property has not been disclosed. The seller of the property was represented by Jeremiah Baron, Owner and Broker of Jeremiah Baron & Co. Commercial Real Estate, LLC.